No, I'm not dead. The combination of gearing up for Vintage Charm Holiday Boutique, and sick kids has occupied my last couple weeks. I definitely have projects to share, just gotta find the time to post about them. My most recent project I loved so much I decided to make time to share. I LOVE the vintage-industrial look. Particularly, I've been dreaming of card catalogs. Think back to Library Day in elementary school. Remember the process of looking something up before "Google" became a verb? You have to actually get up out of your chair, walk, using your own 2 legs, and dig through the card catalog so you could find a book on the subject. I'm not going to even bring up the Dewey Decimal System. Anyhoo, I find several pieces by just going on Craigslist, heading to the furniture section, setting a price limit and seeing what comes up. It's like a box of chocolates. Last week, while browsing, I came upon this super-cool, solid wood CD cabinet. I instantly had a vision. 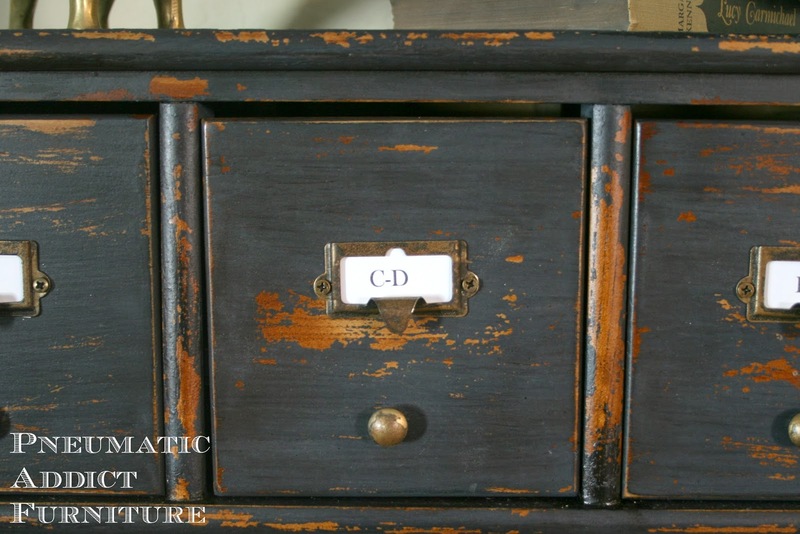 This cabinet was dying to become a card catalog. First, I removed all 15 wood knobs, added them to my stash, and filled all the holes with Bondo. I know I've mentioned this before, but if I am going to paint a piece, I always use Bondo instead of wood filler. It is so much easier to get a smooth finish, doesn't shrink, and it sands beautifully. Pretty stinky though. After sanding the Bondo smooth, I brushed on one coat of Pitch Black by Old Fashioned Milk Paint to both the drawer faces and the body. Once that dried, I added some Snow White to the left-over black milk paint, bringing the color down to a charcoal grey with a blue undertone. Brushed that on over the black. Oh forgot to mention, before applying the second coat of paint I applied a bit of Vaseline to the corners and a few edges to create a "resist" and leave the black exposed. The milk paint was already starting it's chippy coolness before the paint was fully dry. After waiting a few hours, I took some steel wool and gave the whole thing a good rub down, releasing any loose paint. I've found steel wool works the best for removing paint without leaving those tell-tale sandpaper scratches. I wanted to add some richness to the color, and add a little.... I don't know.....grimey-ness. So, I rubbed everything down with a coat of Antique Walnut stain, and left it to dry without wiping. It worked great! Kinda dirtied up the finish and settled into the cracks like a glaze. 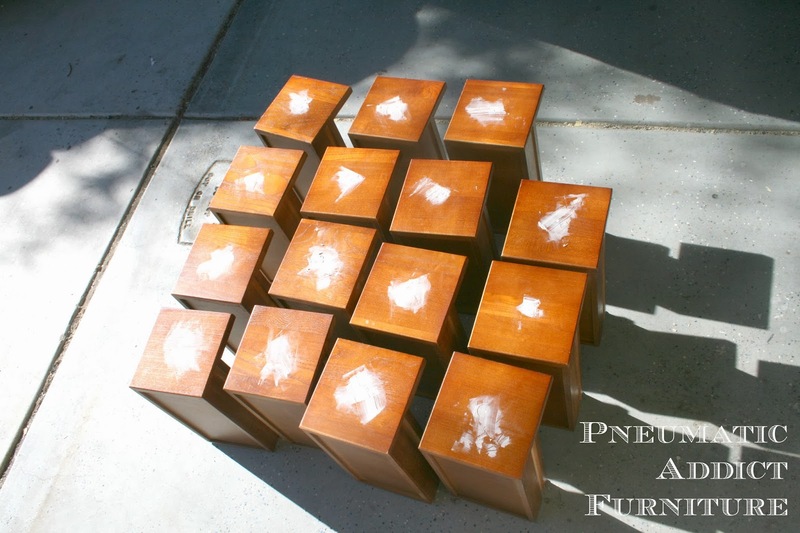 I sealed everything with 2 coats of matte poly by Rustoleum (love that stuff! ), and it was time to attach the hardware. 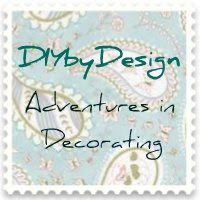 I found brass label pulls from D. Lawless Hardware for a shockingly low price! While on the subject, I had a great experience with D. Lawless. No, they haven't given me anything to say this, I just wanted to share my pleasant experience. While ordering on-line, I accidentally typed in my credit card number wrong. The next day, I got a phone call from Roberta from D. Lawless telling me the transaction couldn't process. I sorted that out, and received my order 2 days later! While researching card catalogs, I noticed the drawer faces had 2 kinds of hardware: the label holder pulls, and a little knob. I figured out that the little knob is attached to the metal stringer rod that holds all the cards in place. I've seen furniture transformed into card catalogs before, but they always leave that detail off. I am nothing if not detail oriented. Being the cheapskate I am, and not wanting to flank out tons of cash for little brass knobs, I wracked my brain for a solution. Did I mention there are 15 drawers on this puppy? Anything close I found was over $2 each. That would cut into my profit by almost $40. Then I came up with a substitute. Wood button plugs! I just needed to paint them and attached them to the drawer faces like tiny knobs. 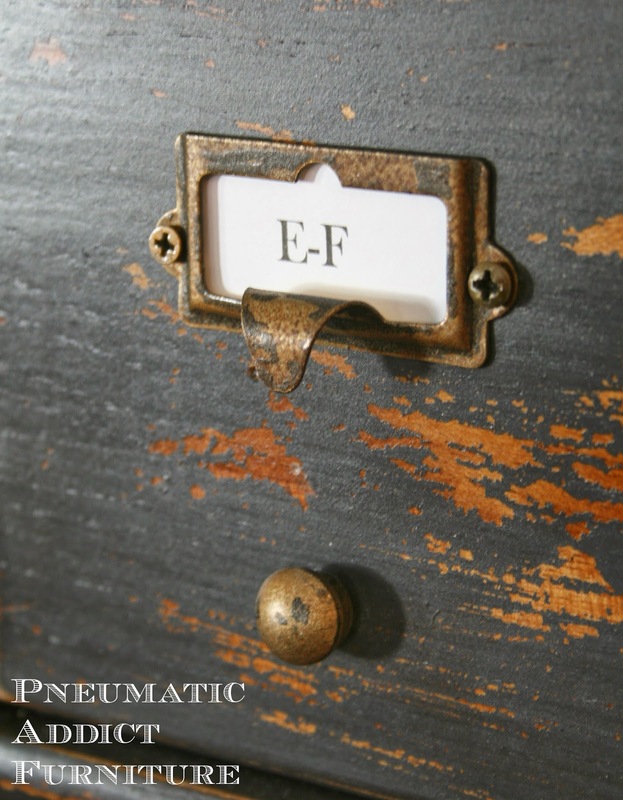 I finished both the label holder pulls and the button plugs in my faux tarnished brass finish (tutorial coming soon), and added them to the drawers. I printed off some labels, put the drawers back in, and here's the final look. I'm really happy with the way the paint turned out. It looks old and worn. I think the button plugs worked great to mimic the brass knobs. What do you think? I was going for authentic. Did I make it? At first I liked the contrast of the new, white paper, but as I look at it more, I think I'm going to antique the labels as well. Good idea? Well, if you love it, make sure to stop by the Vintage Charm Holiday Boutique in Mesa, AZ on Nov. 21-23. I think it would be perfect in a bedroom for jewelry. I'll be bringing it and lots of other fun pieces to sell! This is so cool! I love how you used the button plugs--so smart. That is a very cool transformation Elisha! I love the addition of the knobs with the pulls. Yep, you nailed it!!! This is so AWESOME! 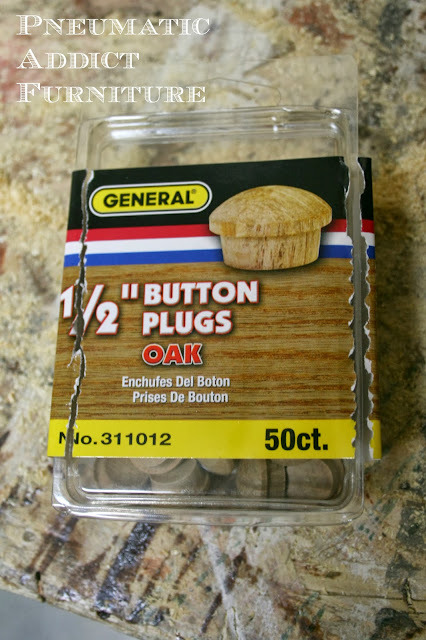 Seriously genius stroke on adding the wood plugs, and I can't wait for your tutorial on the tarnished look! I love love it and wish I could come to your Boutique! Consider it pinned! 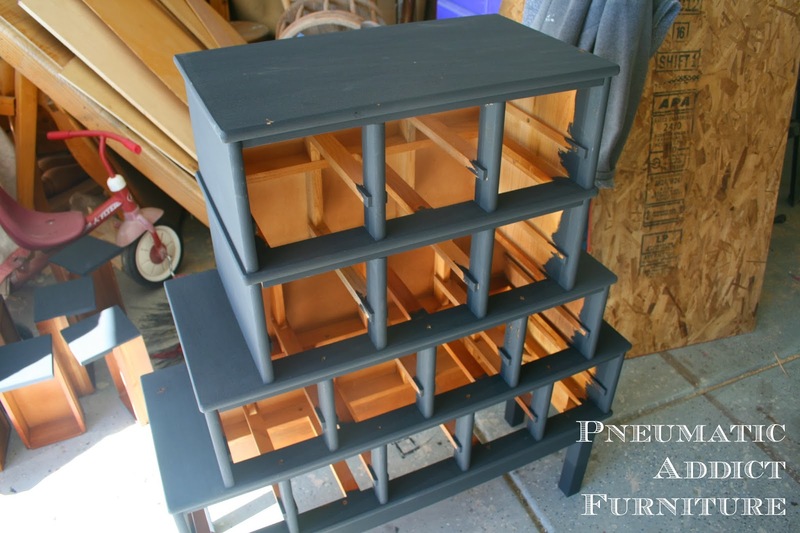 Love this cabinet redo!!! Love the handles...great job! This is one of the best advertisements for milk paint that I have ever seen. Beautiful work. Such a beautiful piece. I'm gonna give this technique a try soon. 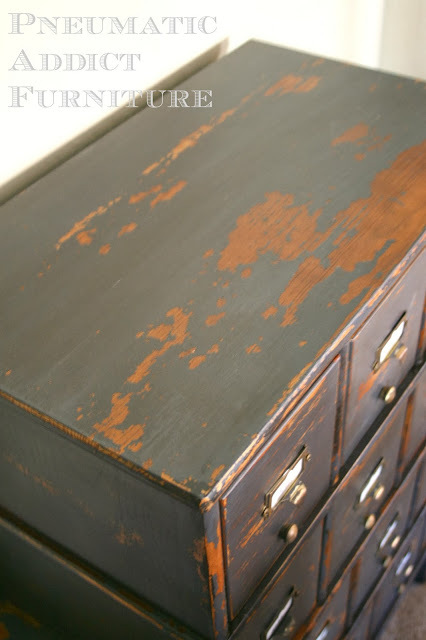 I love the stain over the sanded wood; great idea. And the wood plug looks great. I would definitely age the labels as well. So awesome!! 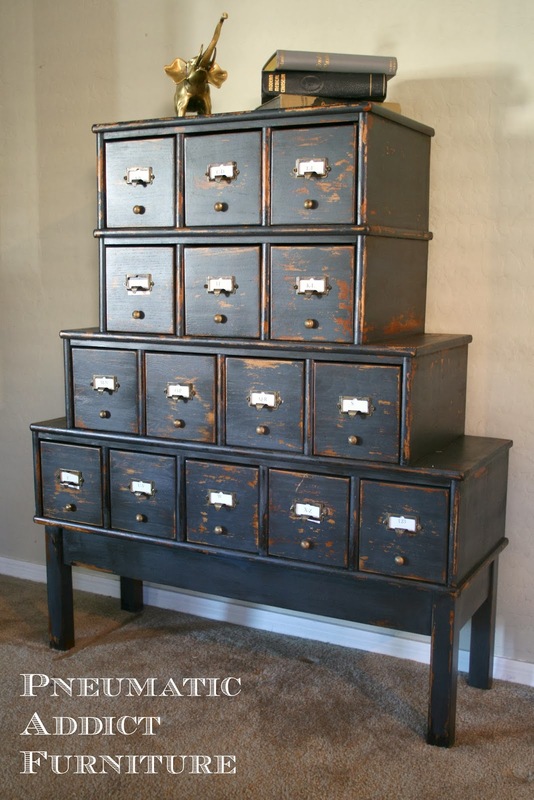 This gives me hope that I too can make something card catalog-ey without spending a fortune! You did a fantastic job of aging this piece! Love! Elisha this is amazing!!! Wow, you are one creative girl. Looking forward to the tutorial on the tarnished brass. Hope your kids feel better! Awesome project! It looks great. This is a stunning piece! I just saw one of these in a store recently and despite the VERY HIGH price I had to drag myself away from it. Wonderful makeover. Thanks for sharing, visiting from Miss Mustard Seed. (found by following Remodelaholic's FB link) WOW! 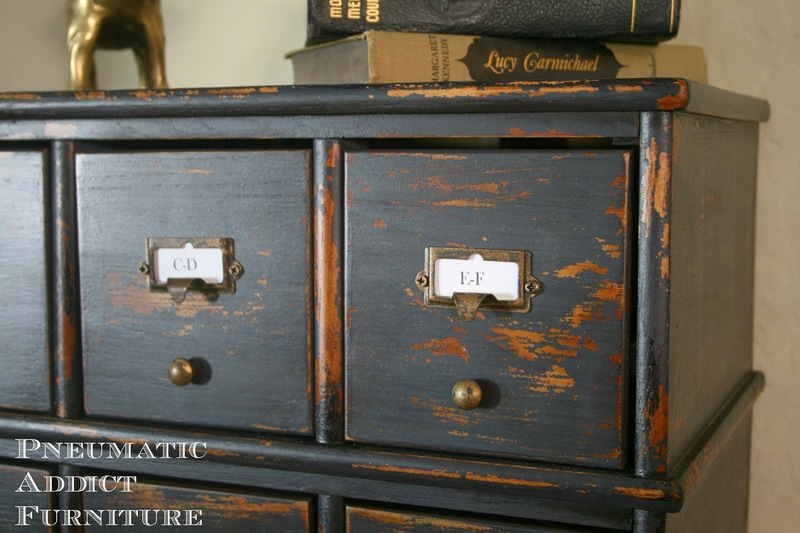 Love it, the color, the style of the furniture, the paint process (look forward to the tarnished brass pulls tutorial) - but yeah - the ONLY thing I didn't like was abrupt contrast of the white paper labels - so I say definitely YES on distressing those too. All around great project, KUDOS! Wow! That's so well done. I'm VERY impressed. Ok really? You did such a fa-nominal job on that piece! It looks like it could sell for a lot of money! You have given me a new outlook on pieces of furniture that I would otherwise pass up. Thank you for the inspiration, visiting from Miss Mustard Seed. Wow, it's so beautiful. The tarnished brass looks so real. Great job! Such a great piece! 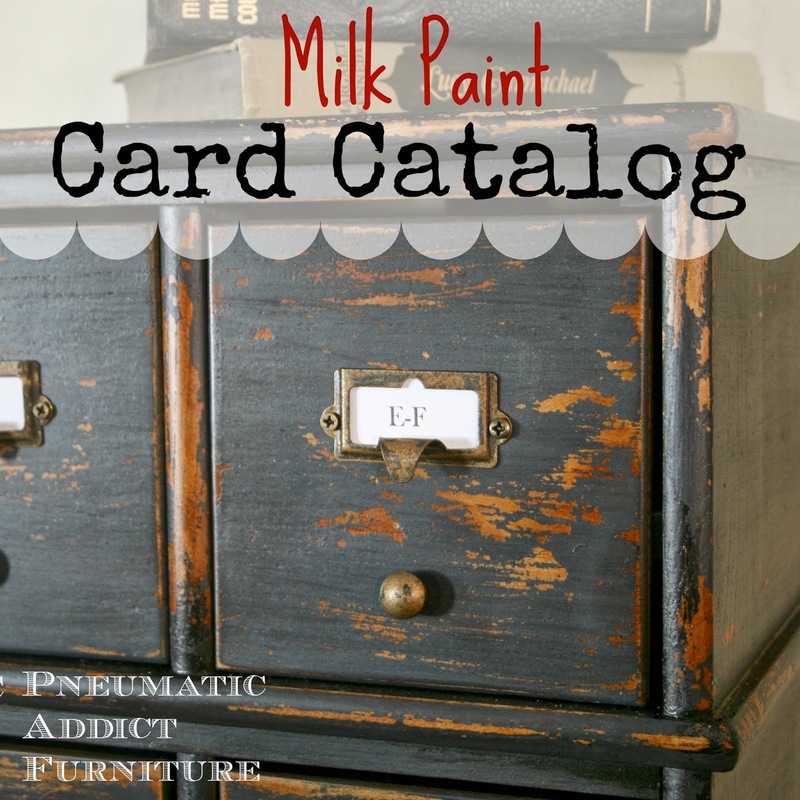 You were so clever to think of everything to turn it into a card catalog. Really pretty! Thanks so much for letting me feature your project and you can check out the post here. You did a great job turning those mini drawers into a card catalog. Thanks for the inspiration, what a wonderful idea! This is AMAZING! So glad I hopped over from the Kathe With an E link party! 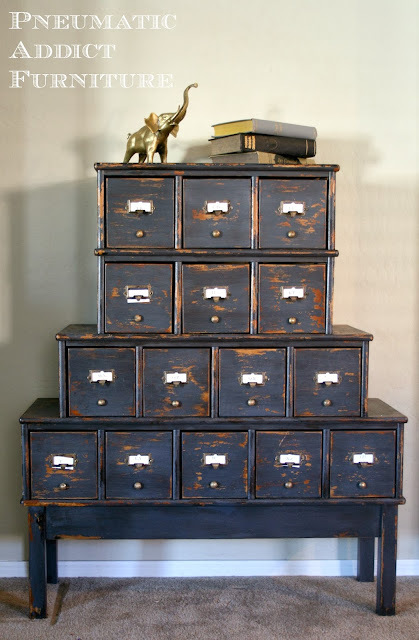 Now I need to find myself an old card catalog! Love it, Elisha! I love card catalogs and you got a perfect looking one with this project. 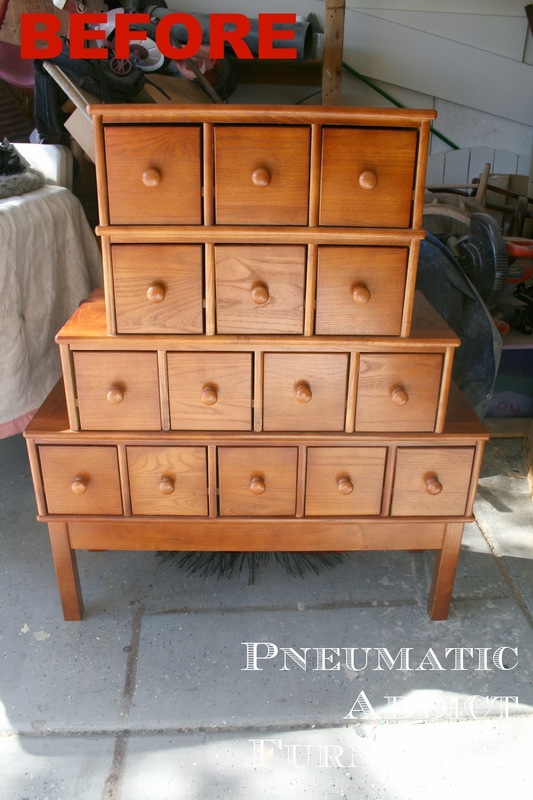 Love how you did the drawers. What a great makeover of this piece. This is such a cool piece!! Thank you for linking up!! I am featuring you tonight!!! You lucky duck to find such a cool piece to start with. I love what you did with it! The button plugs were genius! Thanks for the link to D. Lawless hardware. Thank your for sharing it and your tarnished brass finish tutorial at What We Accomplished Wednesday. Not planning to be in Arizona, but boy I wish I was because that piece is amazing. I once passed up on the old card catalogues being given away at my school. I let the fact that I had no place for it keep me from taking the piece. I would love to have it now in my creative space. I am sure you will sell it quickly. I am seriously in love! I have wanted a card catalog for so long and I even have a dresser I think I could transform into a look a like. You have inspired me! Thanks for sharing! I saw your post on Craft Frenzy Friday. Hi--I just found you via Pinterest and I am THRILLED on this makeover--there is a cabinet that looks identical on my local Craigslist that I've been eyeing. I WILL be contacting the seller, I hope hubby understands ;). I love this! 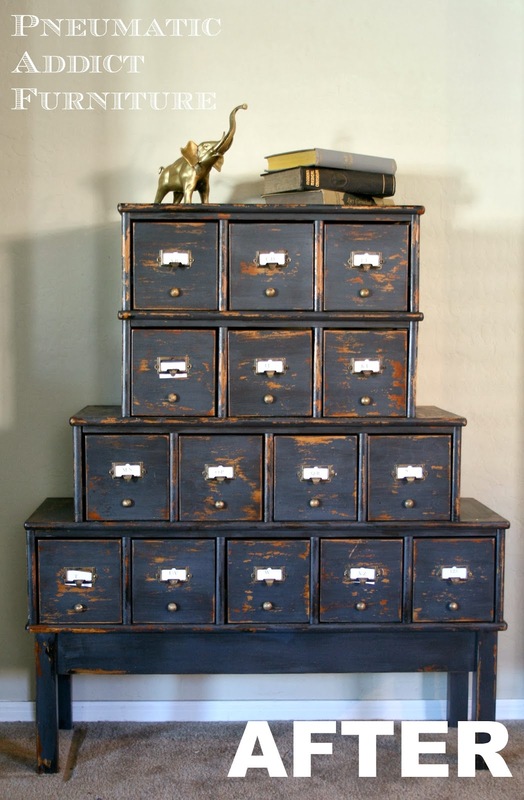 I have been searching for a piece with beautiful square drawers but all I find is super expensive stuff. You have inspired me to keep looking. :) Thanks for sharing. This looks fantastic, but I was excited to see D. Lawless mentioned. I've ordered from them before and they have a great reasonably priced selection. 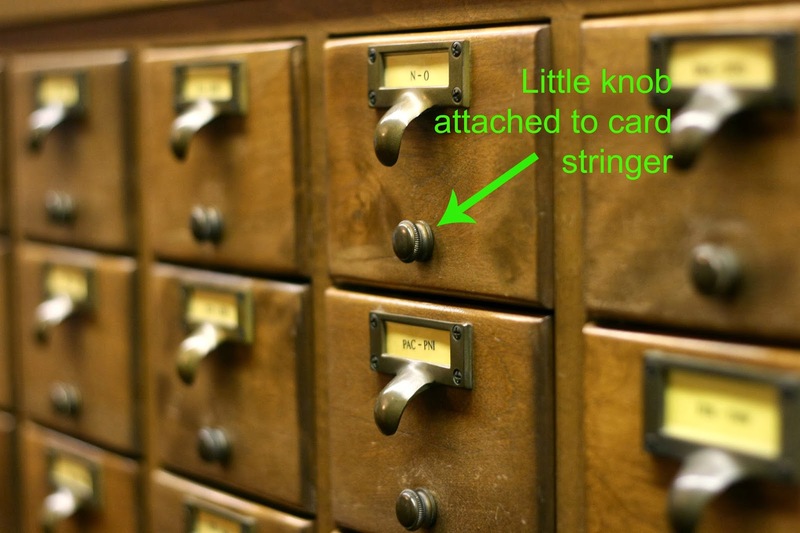 And now I really want to find an old card catalog. WHOA! Awesome job! So glad you were happy with the label holders. Once we started seeing how much other places were charging we knew we'd be able to blow them away...Thanks for the kind words, Roberta is AWESOME. What a brilliant job! It looks both authentic and professional at the same time. Nice attention to detail there. Looks great! I have the exact same piece and I'm working on doing the exact same thing...same color and everything! Great minds think alike!! Looks great! I have the EXACT same piece and am painting the EXACT same color....great minds think alike!!! I've been struggling to find hardware that I can afford....I'll check out Lawless. Super beautiful, love it. Coming from What to do on weekends!! Super beautiful, love it. wow nice blog. I'm curious on what price you paid for the cd cabinet on craigslist?